According to Kinsta, WordPress market share is 32%. The reason of rise in WordPress market share is that it is simple and user friendly. Setting up WordPress site is very easy. You just need to purchase a good WordPress theme, install it and start your website. It’s easy. Hundreds of thousands internet entrepreneurs prefer to start their websites on WordPress. Especially, when it comes to personal blogs and magazines. 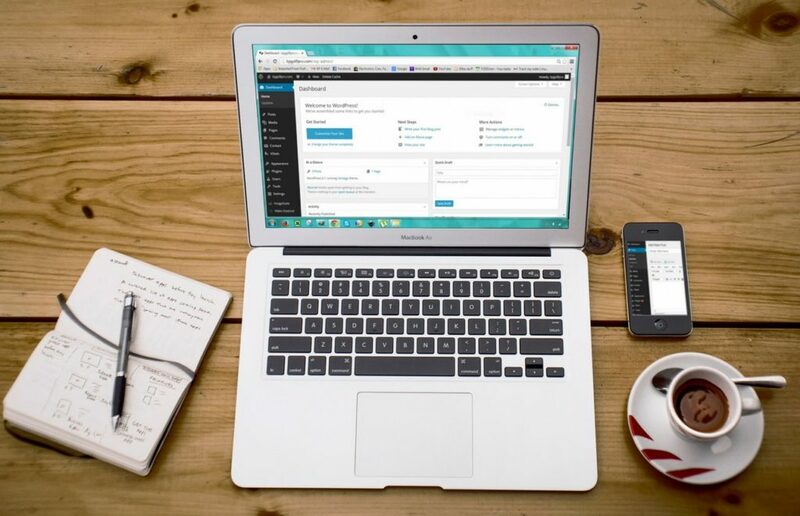 If you are a new blogger or experienced blogger, and planning to start a new blog and looking for premium and best selling WordPress themes for your blogs and magazines, then look no more. Below, we’ve mentioned twenty five best selling WordPress themes which you should consider while purchasing in 2019. It is a number best selling WordPress theme for blogs and magazines. When you buy this theme, you will get several ready made templates for your blog. It is optimized for mobile, AMP and it is completely GDPR compliant. Further, it is also integrated with bbPress Forum, Instagram, WooCommerce, and Buddy Press. Further, it is also SEO friendly and responsive for Google Ads and AdSense. In the list of best selling WordPress theme, it is ranked at number second. Sahifa is a WordPress magazine and it is being used by many top news magazines and blogs. It is a modern, fast-loading, clean, user friendly, flexible, customizable, functional and fully responsive WordPress News, Newspaper Magazine and blog theme. Soledad is another best selling WordPress theme. It is a multi concept blog and magazine theme which is easy to install. If you buy this theme then you can easily implement your favourite demo in your site as this theme has around 4000+ home page demo. Installing demo is very as it can be installed on one click. ReHub is a multipurpose and best affiliate marketing theme which can be used for blogging. It has special tools for better conversion. Further it has also advance features like other top sites have. Some of the worth mentioning functions are membership function, comparisons, coupons, fileters, social business directory, enhanced affiliate modules, multivendor and extended Woocomerce. It is a best news magazine WordPress theme. This theme is light and fast and best for news sites and blogs. You can easily modify your front page by using its frontend page builder. Further, this theme is optimized for mobile as it is fully responsive and AMP ready. It is another top selling WordPress Magazine best for news, review and blogging sites. Some prominent features of this theme are modern, easy, flexible and clean. At the same time, this theme is SEO and UX optimized. If you buy this best selling WordPress theme, you will get 5+ Skins and Demos. In this list of best WordPress and Popular WordPress themes, Valenti ranks at number seven. It is a WordPress Review Magazine News Theme which has Unique Modern Design. If you are beginner in blogging, then you don’t need to do any coding. Everything is easy to understand. In the list of top 10 best Selling WordPress themes, Gonzo also included in it. It is a simple, clean, and responsive WordPress Magazine. If you purchase this WP theme, you will get Multiple layout option which will be helpful for you easy customization. It is a premium WordPress news theme available with multiple options and languages. The core features of this WP theme are Retine Ready, Rating System, Drag & Drop Home Page builder, Unlimited Colors & Sidebars, RTL Support, 30+ Shortcodes, Mega Menues and 650+ Google Fonts. This theme is also integrated with buddypress, WooCommerce and WPML. Bimber is one of the top 10 popular WordPress themes that has high demand. It is a best viral magazine theme for all time. If you get this theme, you will several unique demos which are installable at one click. Further, you will get frequent free updates with new features.